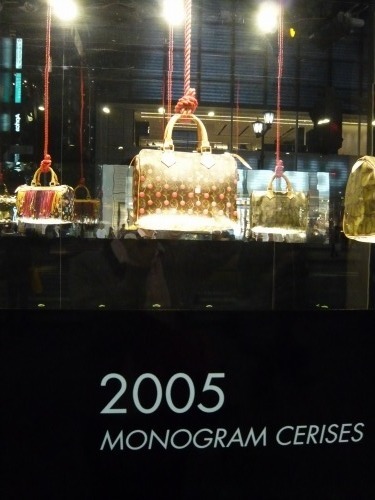 Ginza is the most prestigious area in Japan. 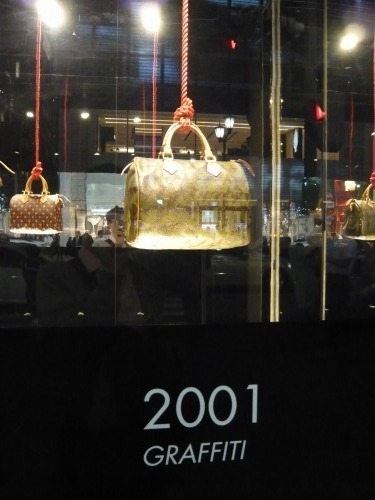 Louis Vuitton Matsuya Ginza Store done renewal and displays their “speedy” archives over past years. 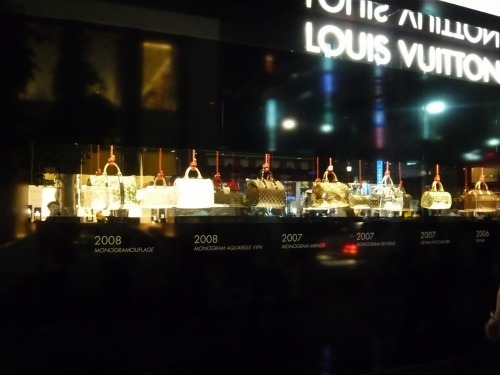 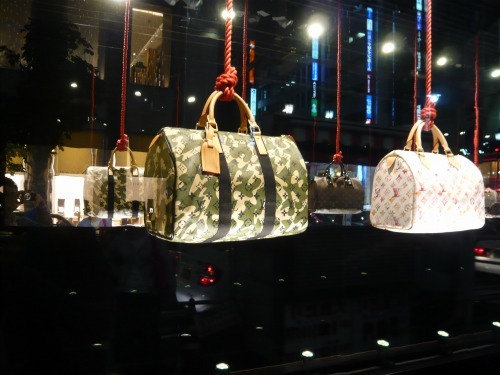 “speedy” is known as Louis Vuitton’s iconic line. 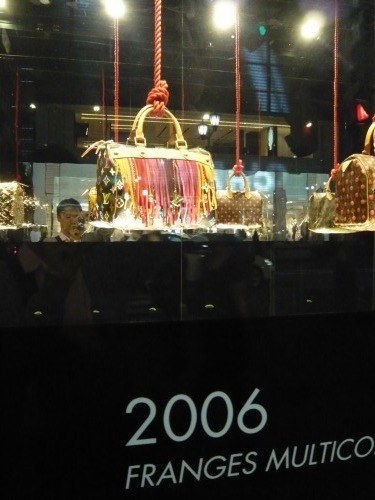 Every arranged bags were very interesting.